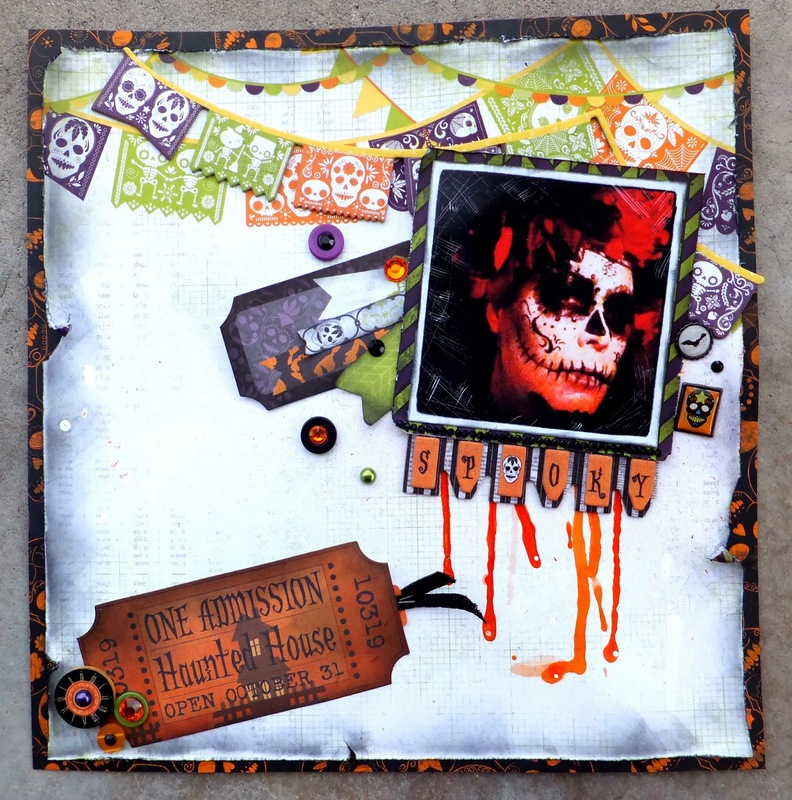 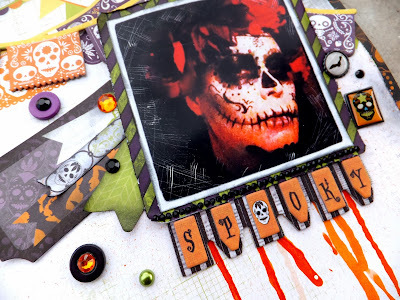 This is a layout that I created using Bo Bunny Fright Delight I want it all bundle from FotoBella.com. I love to celebrate Dia De Los Muertos! Hope you are enjoying the fall weather.